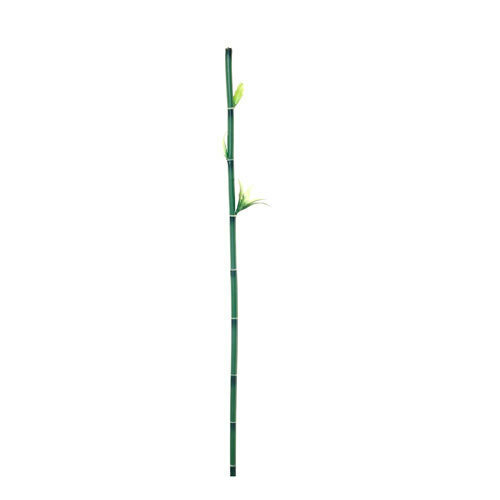 Matching up with the ever-increasing requirements of the customers, our company is engaged in providing Artificial Bamboo Stem. Established in the year 2015 at Bengaluru, Karnataka, we “Fresh Knots Flora Private Limited” are involved as the retailer of a wide assortment of Artificial Flower Stem, Flower Bouquet and Artificial Flower. The quality of these products is maintained by our specialized professionals. Under the honored guidance of “Prachi (Director)” our organization has achieved an enormous client base in the market.